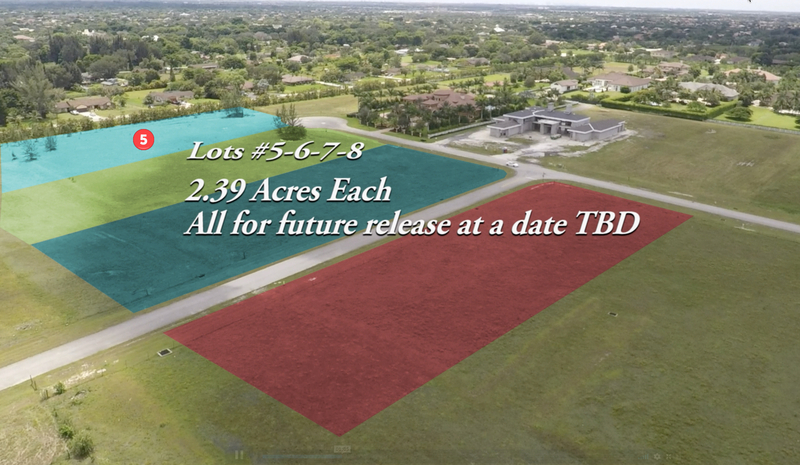 SOLD (Landmark Ranch Estates, Southwest Ranches, FL) - Just released! One of 2 remaining cul-de-sac lots in exclusive Landmark Ranch Estates. Now is the time to buy and build your dream home. For a tour of Lot #5 and the community, please contact Jason Kapit. Come see Landmark Ranch Estates, Southwest Ranches only gated community. Quiet, understated elegance, with just 44 luxury custom homesites. Show and sell!